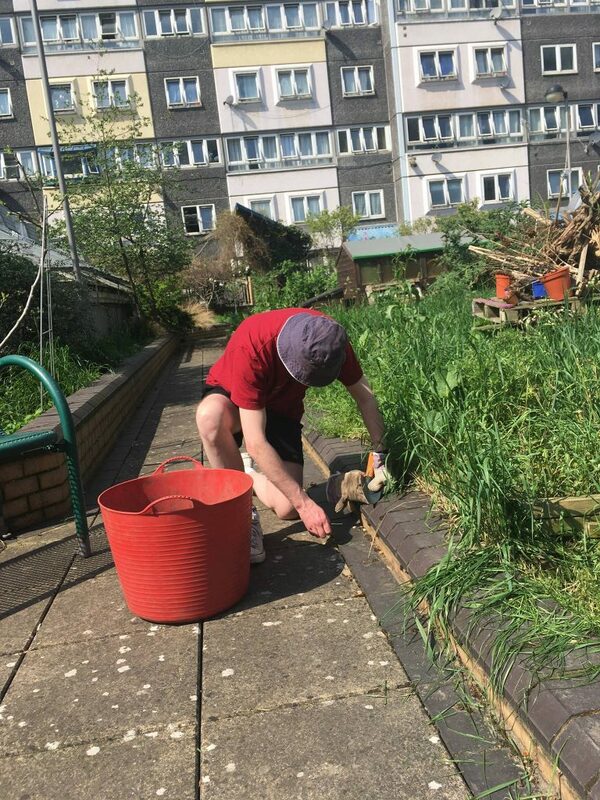 Help The Doddington Roof Garden get the garden ready for the summer! 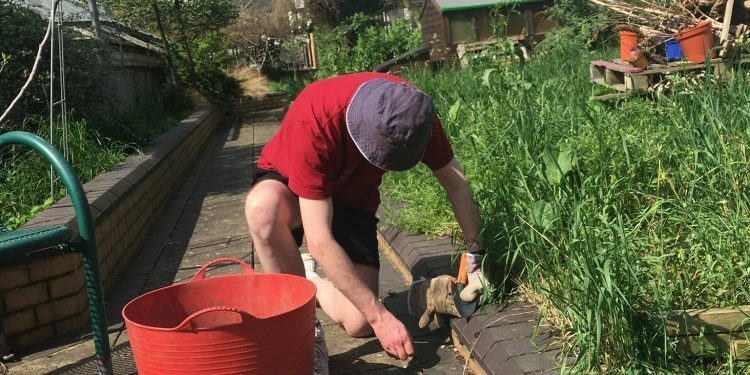 Tasks include preparing beds, planting out seedlings, organising garden waste, weeding & tidying paths. All tools and gloves provided. Refreshments available, and a free hot lunch provided by Waste Not Want Not Project from 1pm.